BUSINESS OPPORTUNITY!! 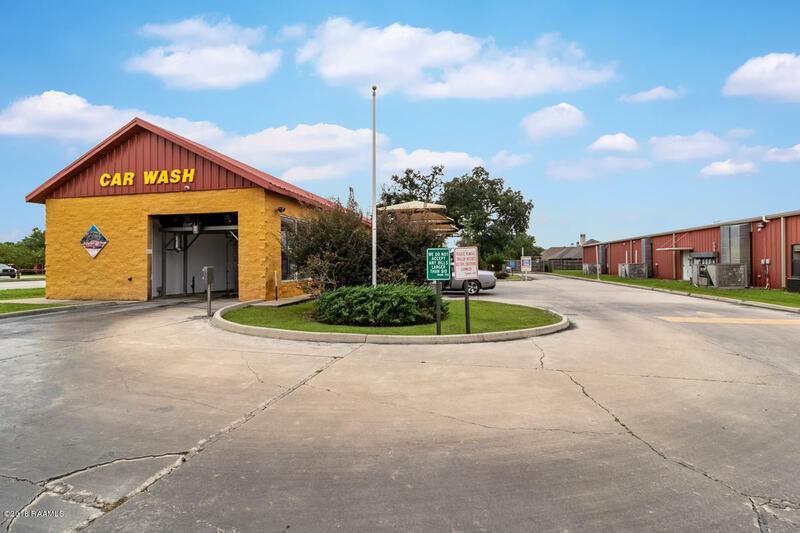 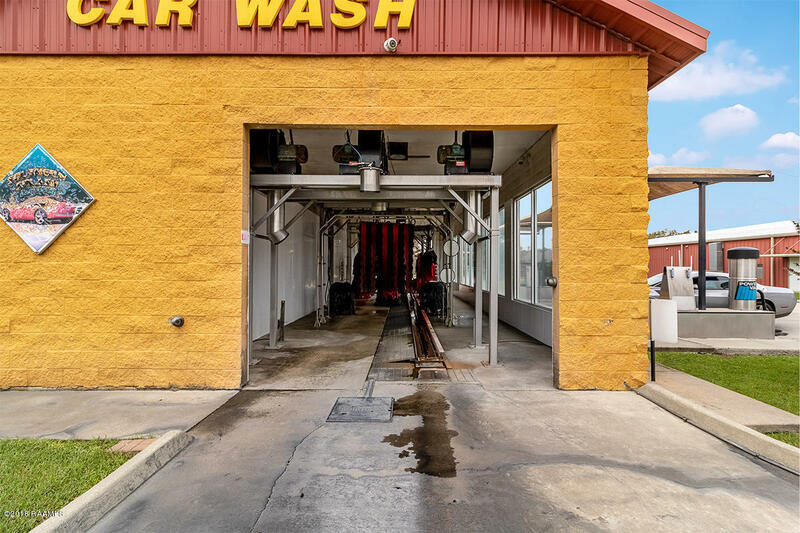 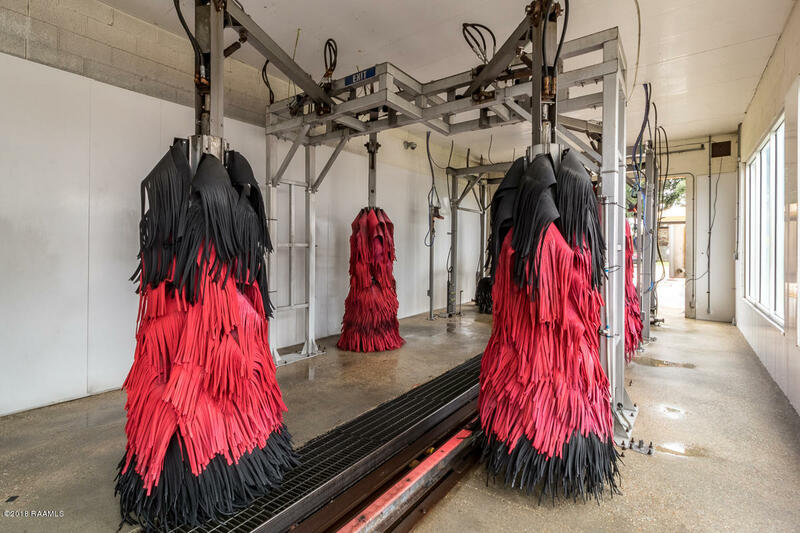 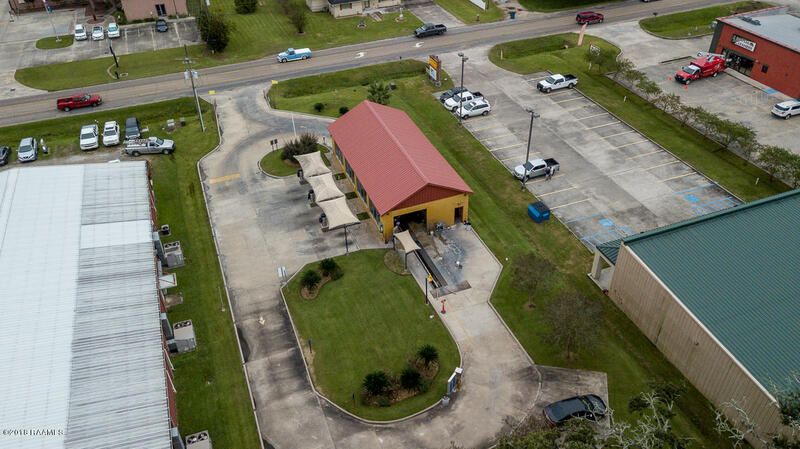 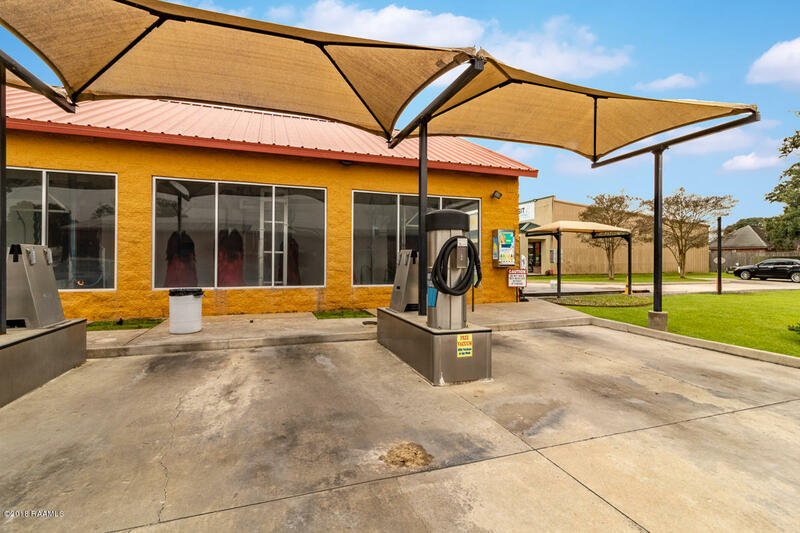 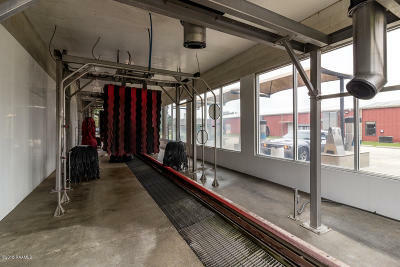 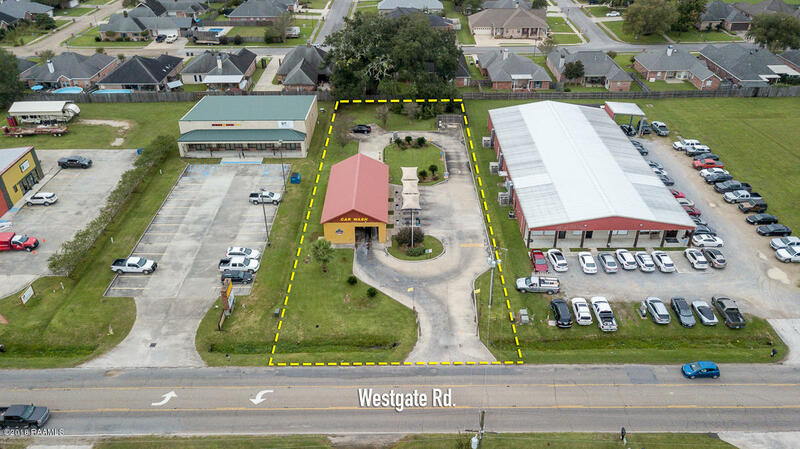 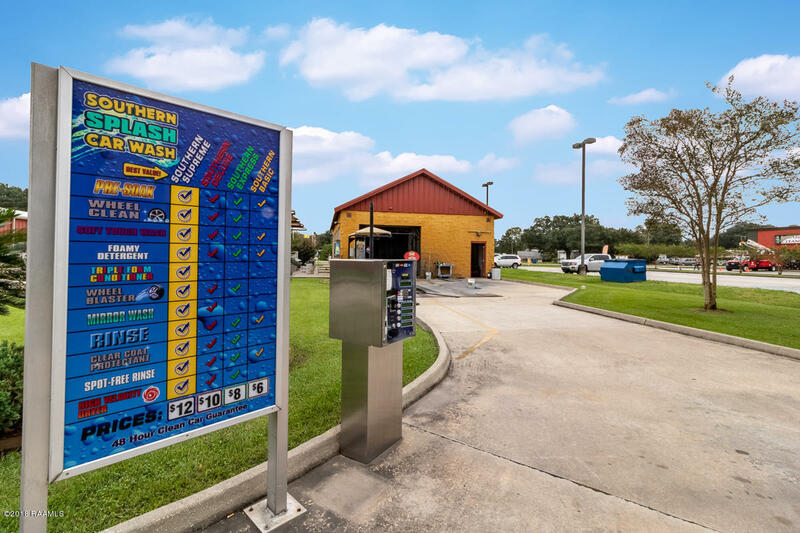 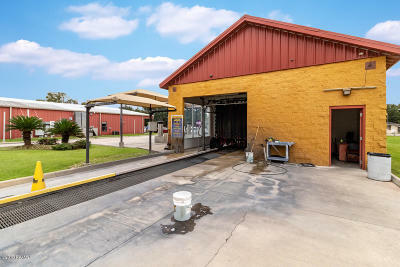 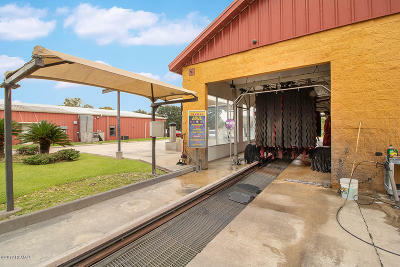 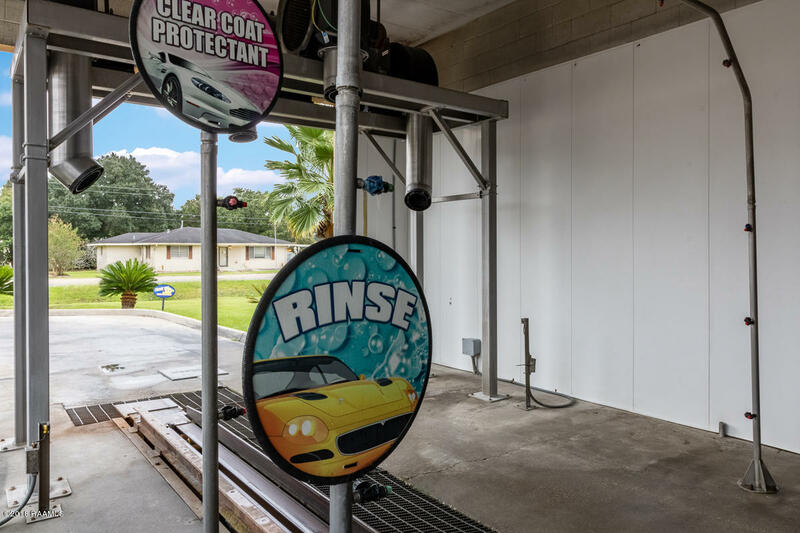 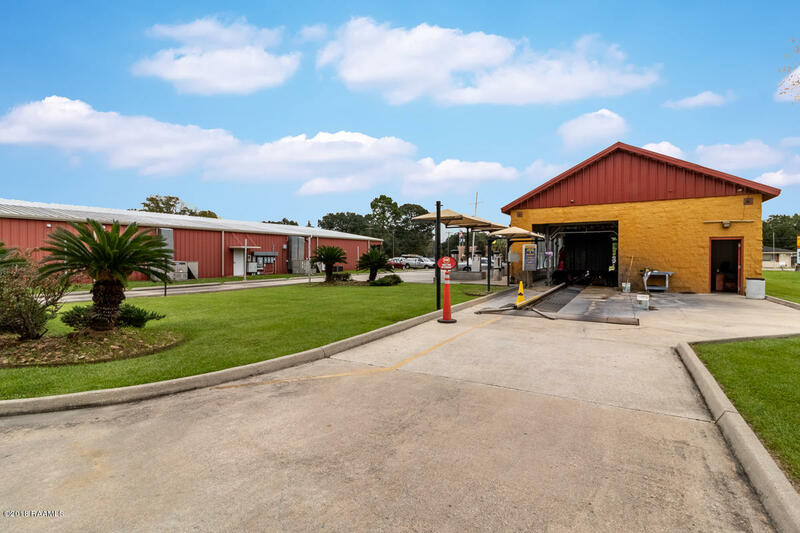 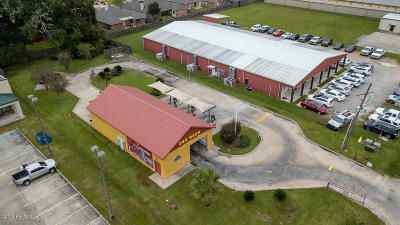 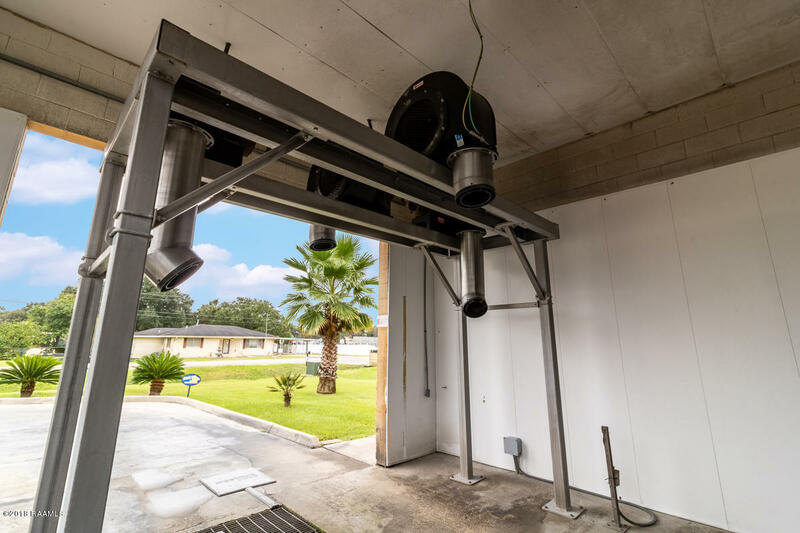 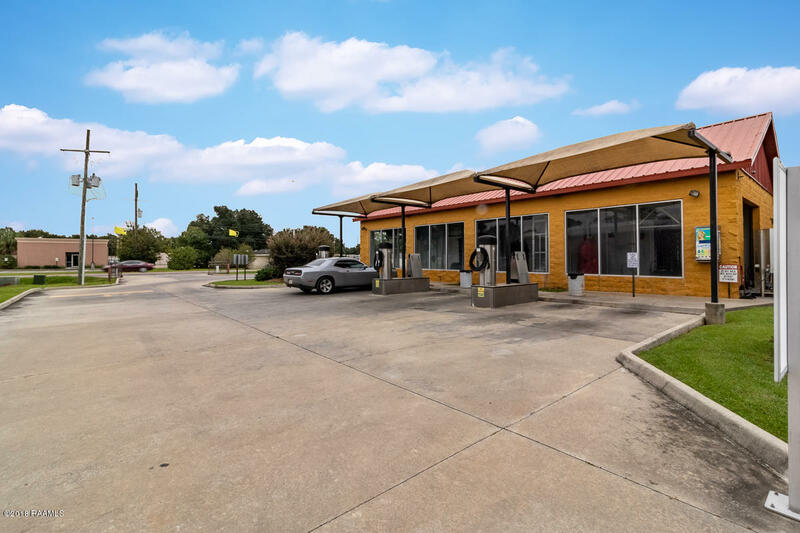 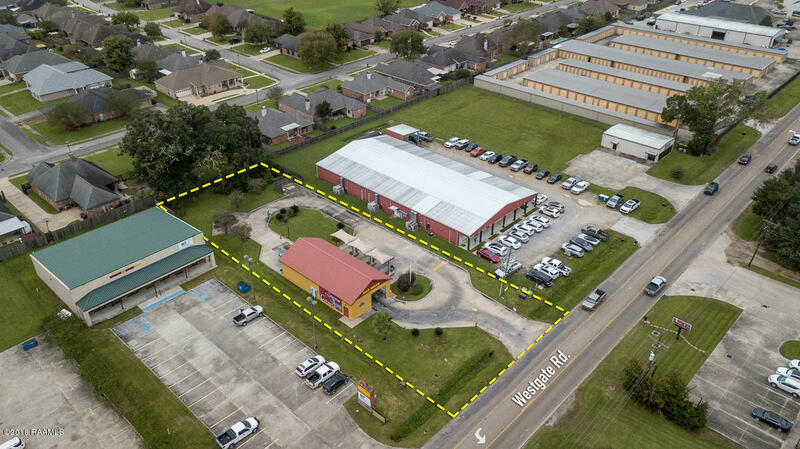 Carwash located in Scott, LA, a great way to start your own business and be your own boss! 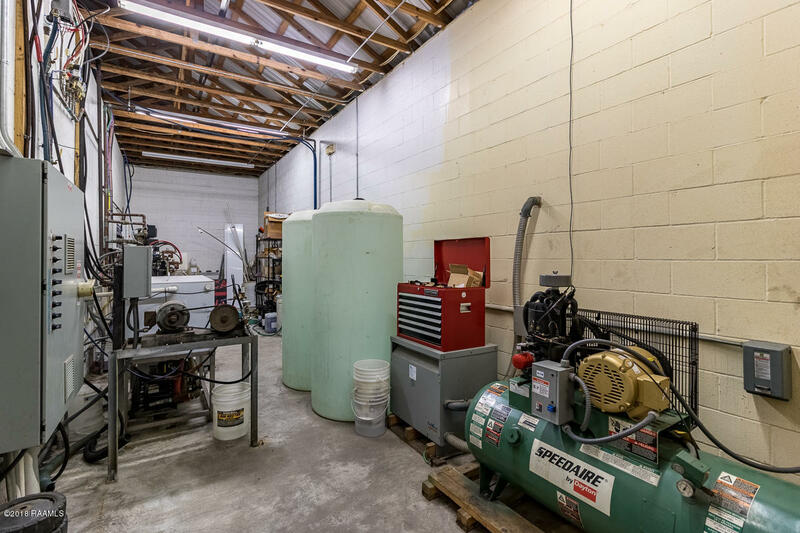 Well maintained, machinery in good working condition. 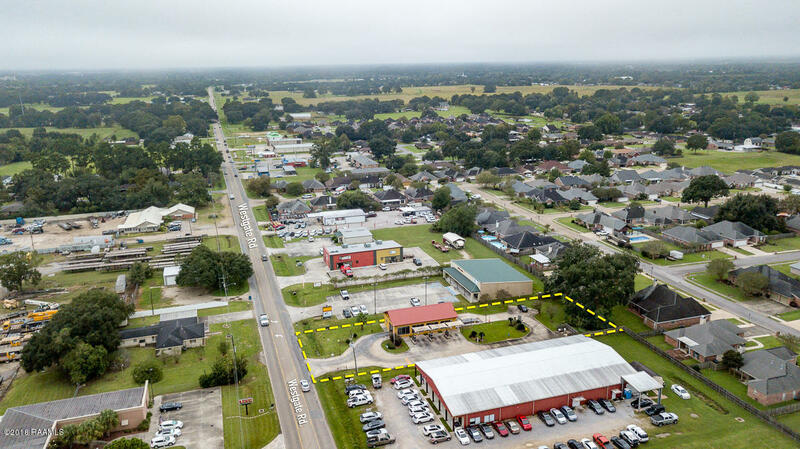 This is the time to buy for all of the investors out there looking for a great deal! 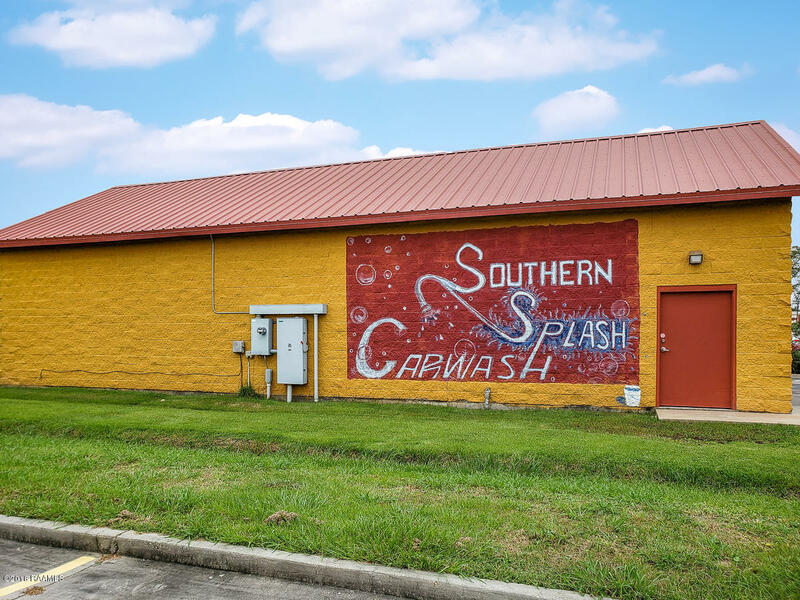 Serious inquires can will have access to P & L.